Broad portfolio of design only services is also part of activities. We offer elaboration of feasibility studies, documentation of technology plant systems for state authority approvals and/or plant conceptual or basic design documentation including project documentation system management. If desired so we also supply boiler design documentation alternatively including notified body approvals for further execution by our partners. 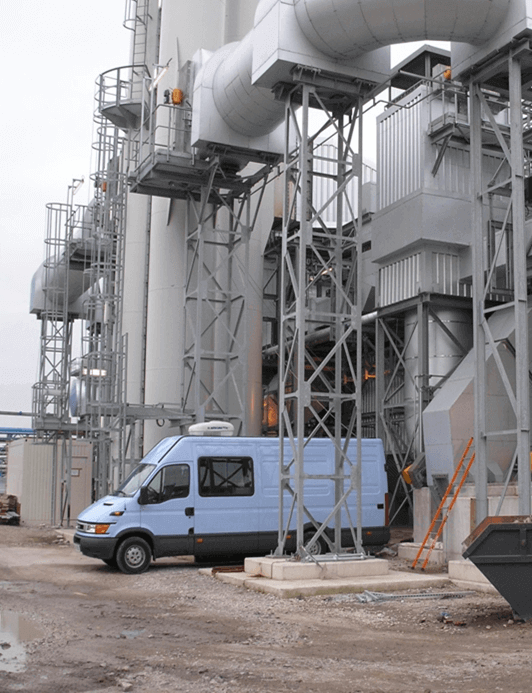 We can also assist our partners with loose equipment supply (typically boilers) and site construction technical assistance only or support third party construction site with expertise of our site managers and commissioning engineers. After sales services is an integral part of our customer support starting from personnel training, technical consultancy and/or equipment performance measurement and following throughout the whole plant life cycle with trouble-shooting support, regular inspections, diagnostics and equipment analysis such as residual life-time assessment. UNIS Power provides at site inspections and revisions, technical studies and consultations. We offer warranty measurements and/or measurements of other operational characteristics including diagnostics and equipment analysis such as residual life-time assessment. We are certified for emission measurements.